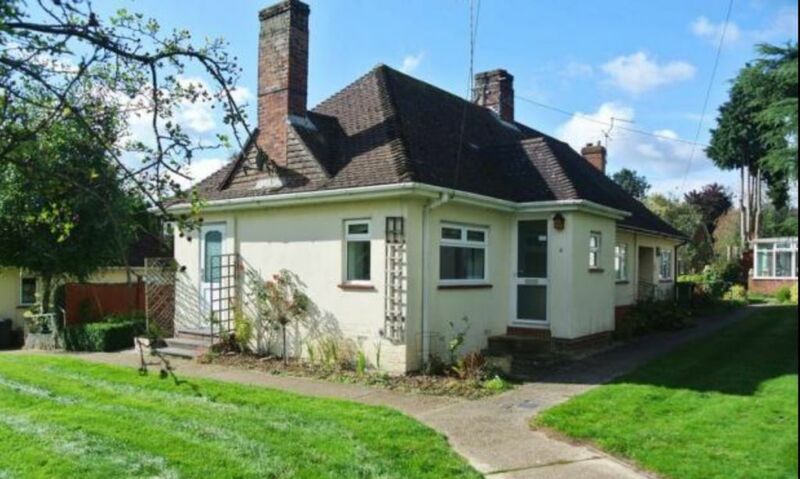 You will love our spacious 2 bedroom bungalow which is close to Basingstoke town centre, public transport (train is 45 mins to London Waterloo), local shops & M3 motorway. Situated in a quiet residential location, fully furnished and equipped, with a modern cosy decor, with FREE parking, FREE WiFi, Large Screen Smart HDR TV and FREE Netflix. Our place is good for couples, small families, solo adventurers, small groups and business travellers alike. Our place has parking outside the property, private direct access, no shared entrances, with a modern decor, fully furnished and fully equipped kitchen with all the expected amenities you would have at home. We provide numbers for local takeaways and directions to local eateries for you to try during your stay. When you stay with us you will have the house completely to yourselves as a home away from home. The property is equipped with a Tassimo coffee maker for that special morning coffee. Also, the main bedroom can be configured as a double or a twin room, please ask at the time of booking and we will configure the bedroom to your request, prior to your stay with us. Excellent location and facilities. Will definitely re-book when visiting Basingstoke.